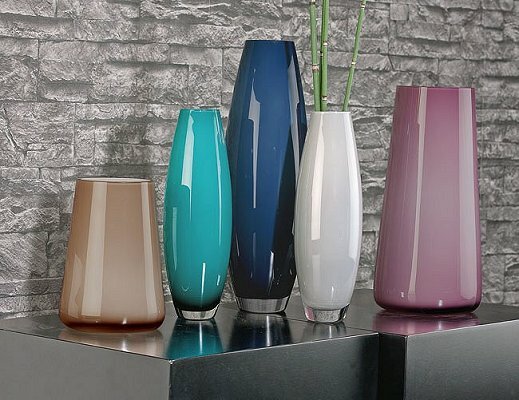 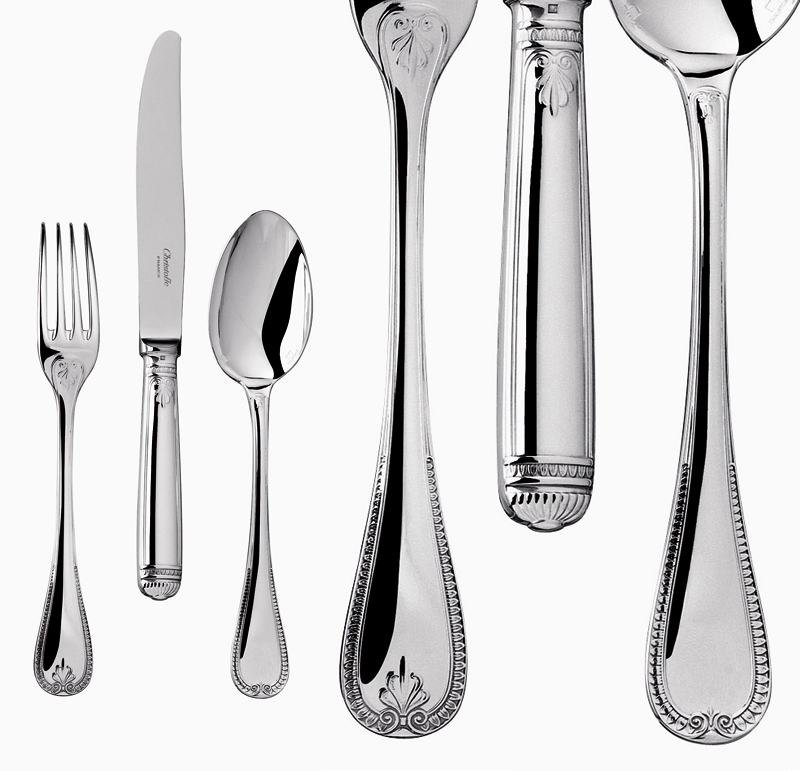 Chambly is created by artisans in the heart of France. 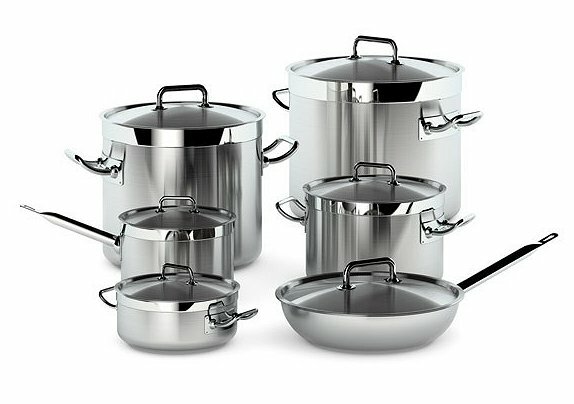 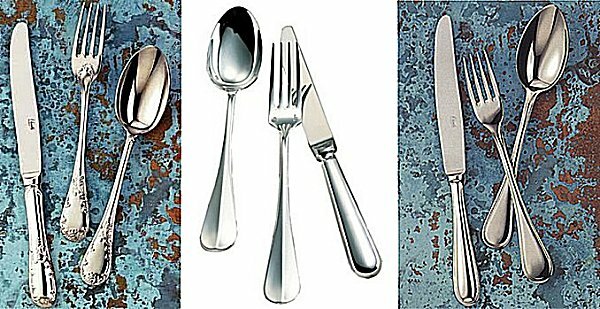 Each piece of Chambly stainless is uniquely designed with a harmony in the lines and a well -balanced feel, without being too heavy. 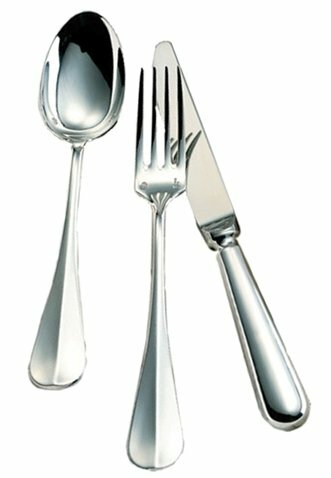 Each Chambly 18/10 stainless piece is handcrafted by subtly and harmoniously varying the curves and thickness of the metal throughout , a visible proof of superior silversmithing. 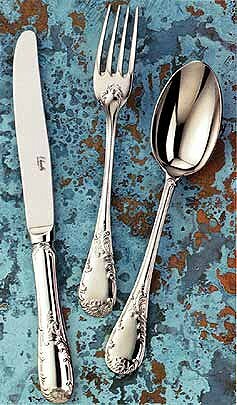 Smooth flowing curves are the hallmark of French Silversmithing that makes Chambly flatware unique. 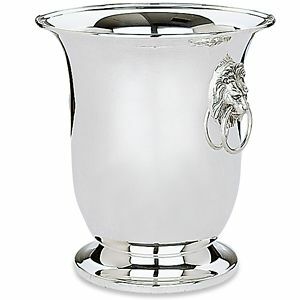 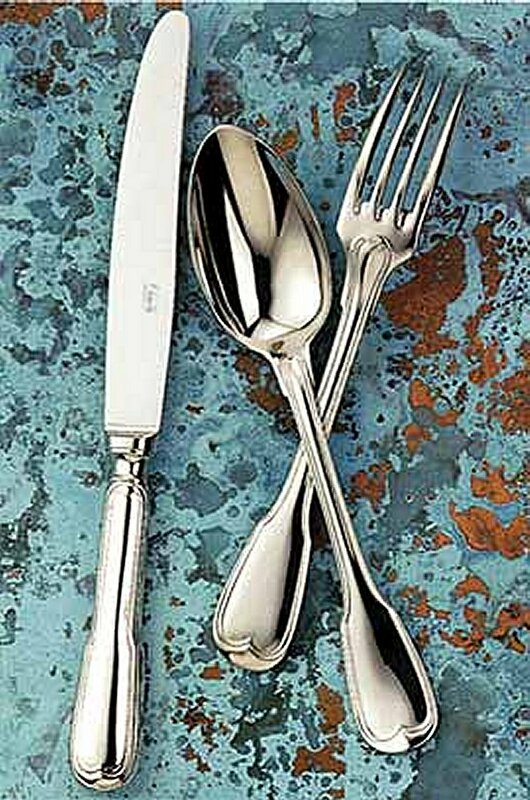 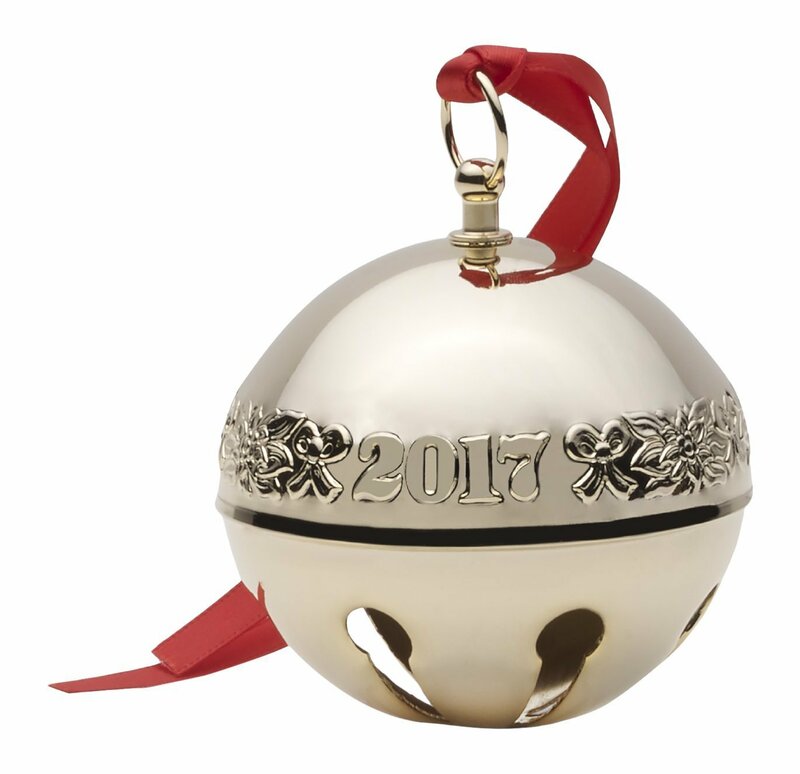 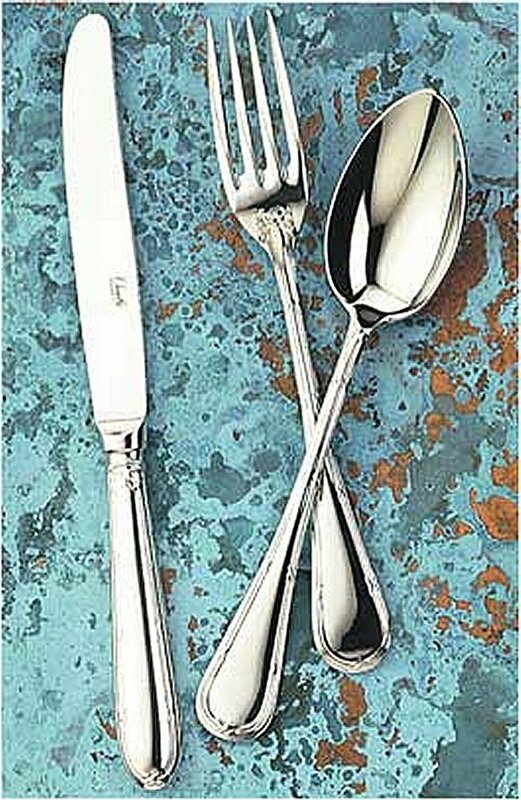 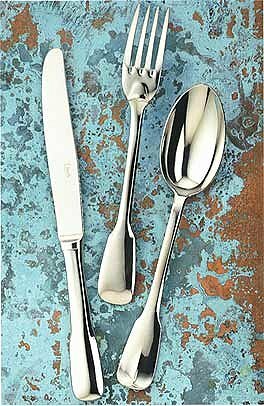 Forged in France, Chambly uses only the best nickel silver base to provide high quality stainless steel silverware. 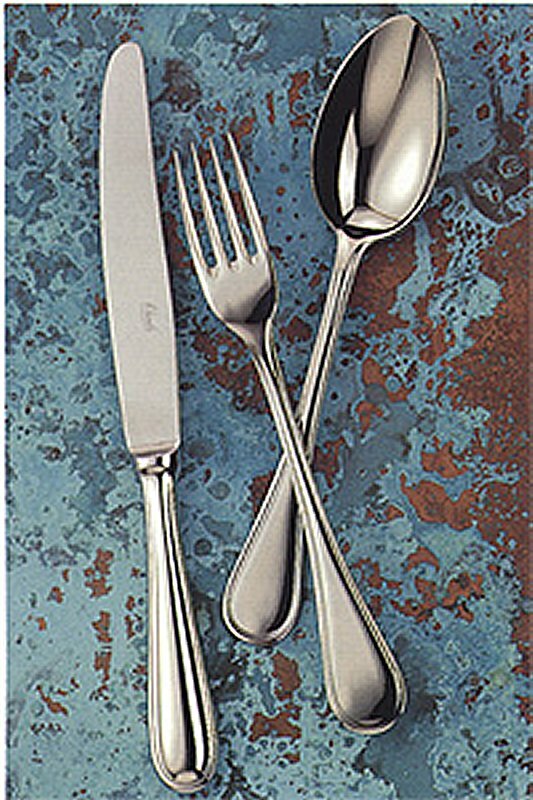 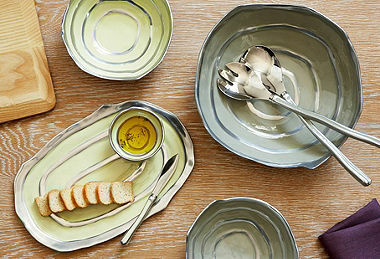 At China Royale, we carry a varied line of Chambly flatware for our customers. 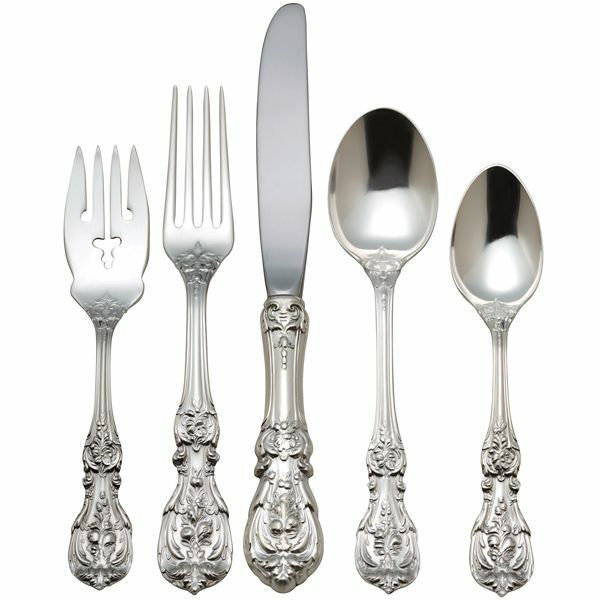 Each piece is unique in its European design and stamped with the square silver hallmark ?Chambly France? 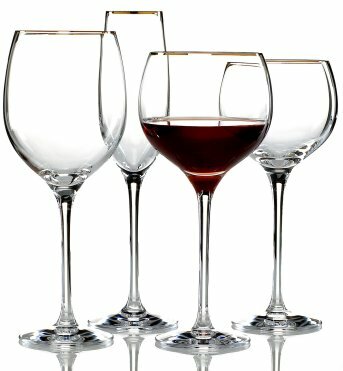 - the symbol of exceptional quality.